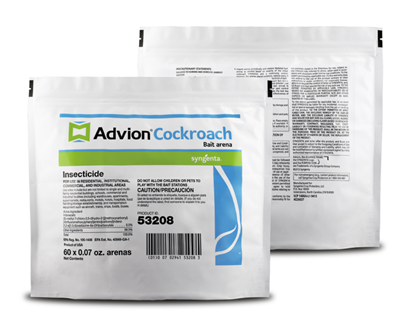 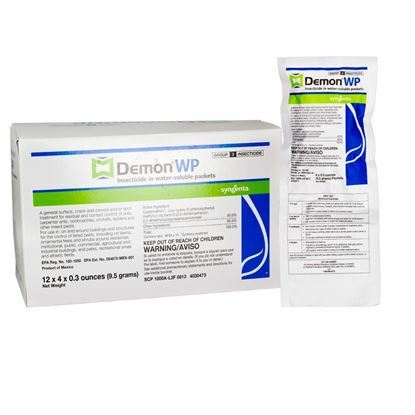 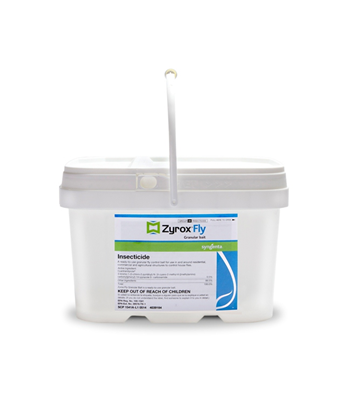 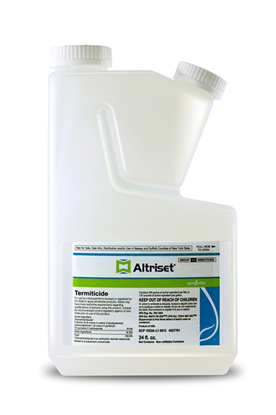 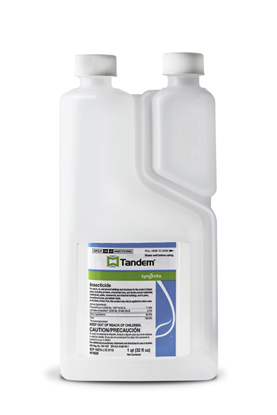 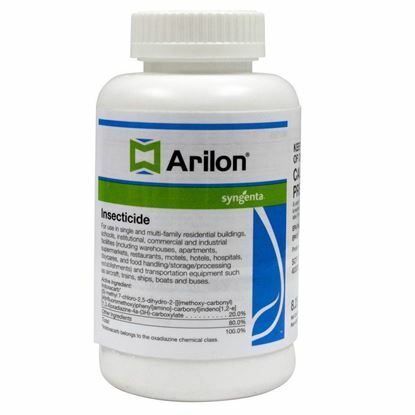 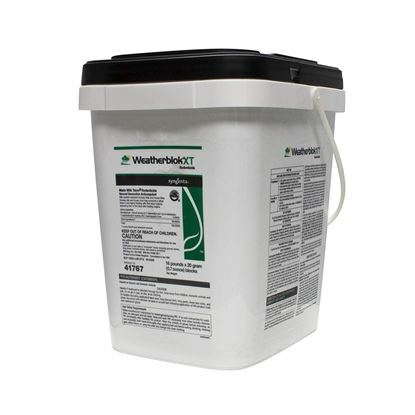 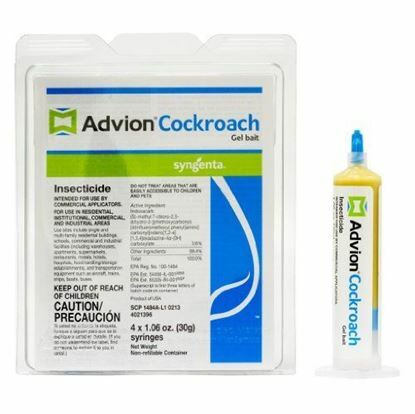 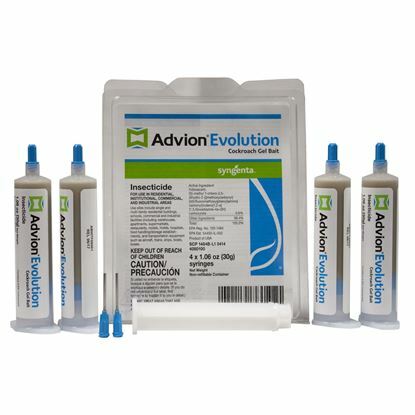 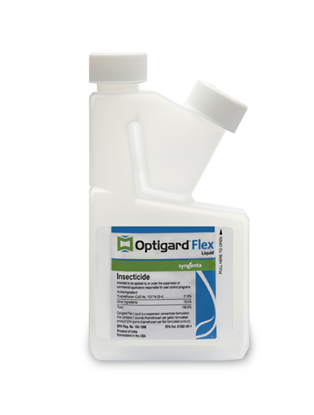 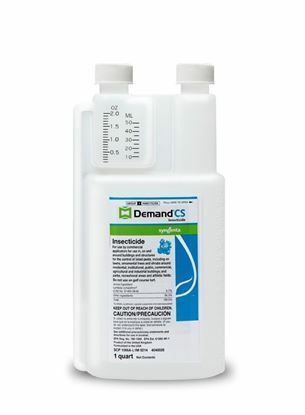 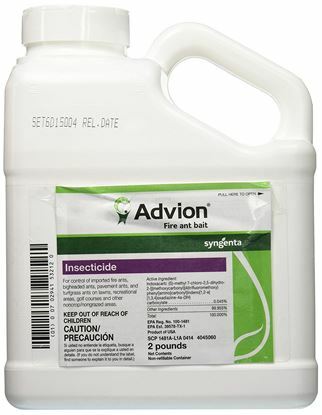 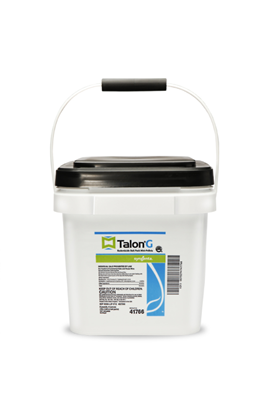 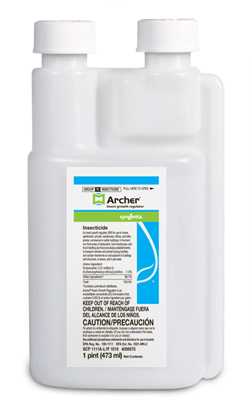 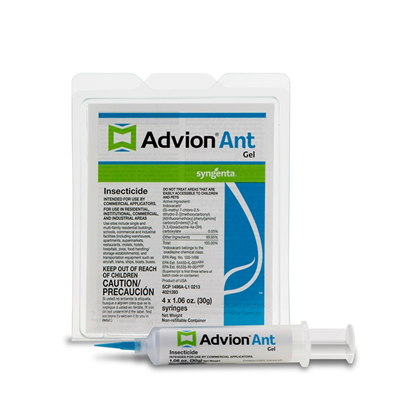 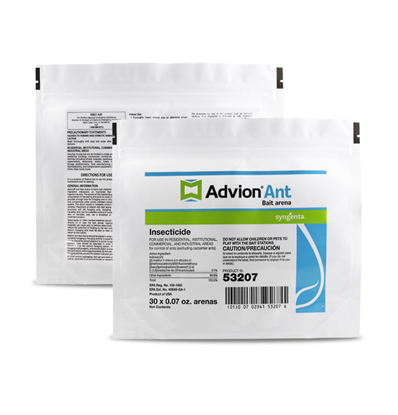 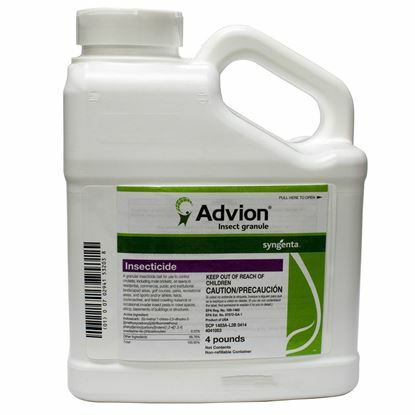 Advancing granular perimeter pest control. 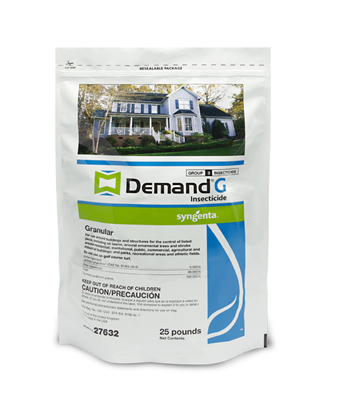 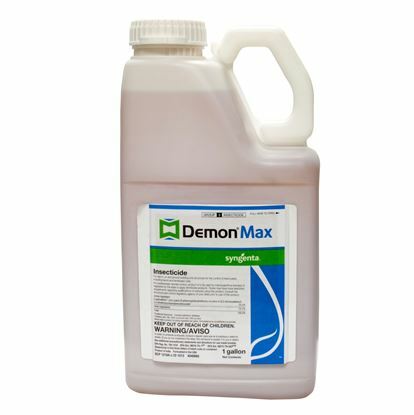 Takes knockdown and long-lasting termite and pest control to the max. 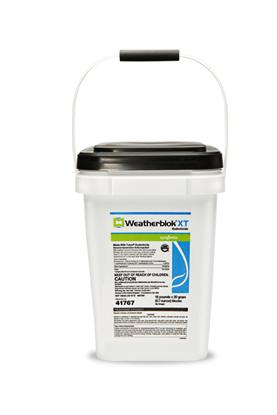 Outstanding resistance to weather elements. 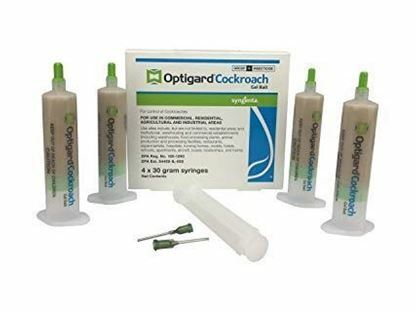 Outstanding acceptance by rodents.